Aurora Boreale is featured in innovative decor! 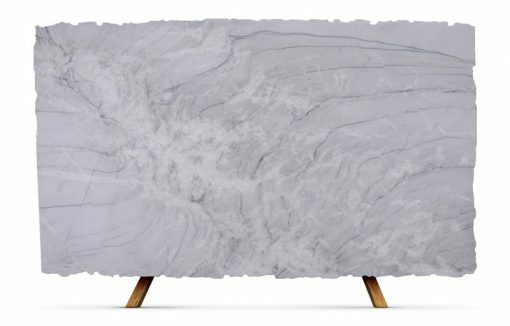 Have you ever thought about applying natural rocks to your home wall? It seems bold, but it can bring an innovative look to your project, making your contracting incomparable. 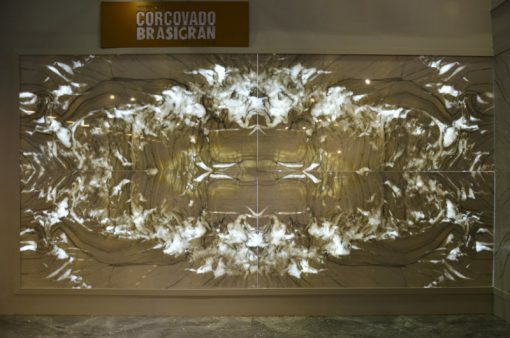 The daring was Brasigran’s big bet for the Vitória Stone Fair, bringing a form of application of the Aurora Boreale, inspiring us when it comes to design decoration. 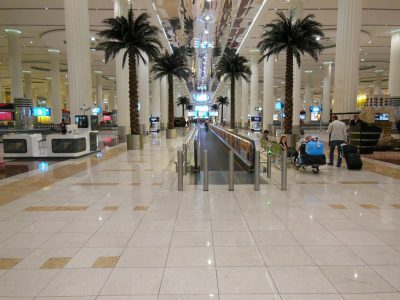 The company’s exclusive material was applied to the wall, ornamenting and composing the environment with other interferences using stones. 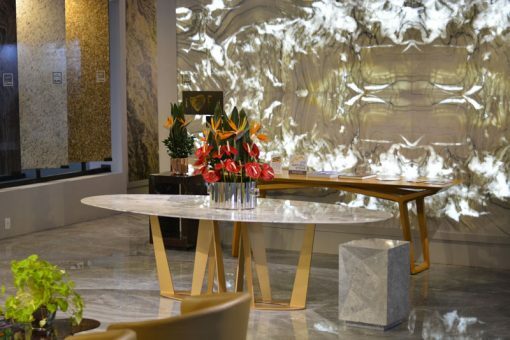 Aurora Boreale is a semi-precious natural stone with little crystals inside it, which gives it a sophisticated look, making the projects in which it is employed become luxurious and of a unique refinement.